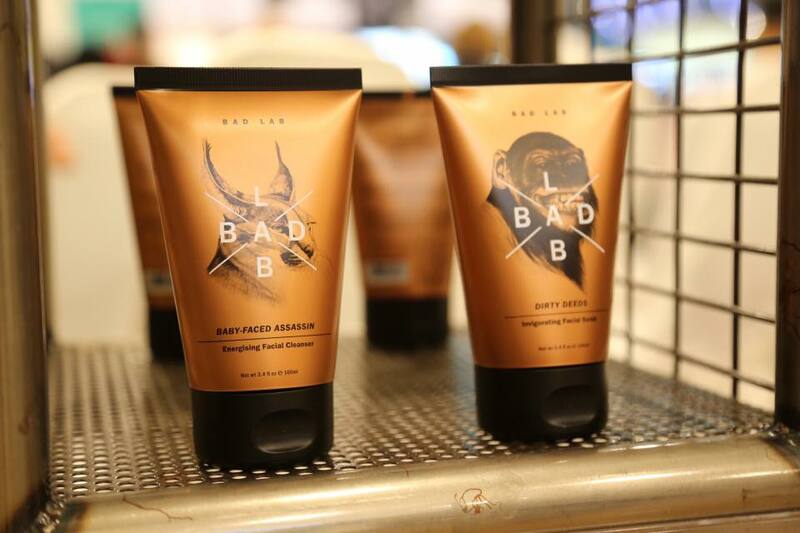 BAD LAB, the complete personal care range man-gineered for the unconventional man are pleased to announce the launch of Bad Lab's exclusive Brand Page on Watsons Online Store. In attendance are Gianni & Keanu Subba, Ev "E.T" Ting, Agilan "Alligator" Thani, as well as Ann "Athena" Osman. 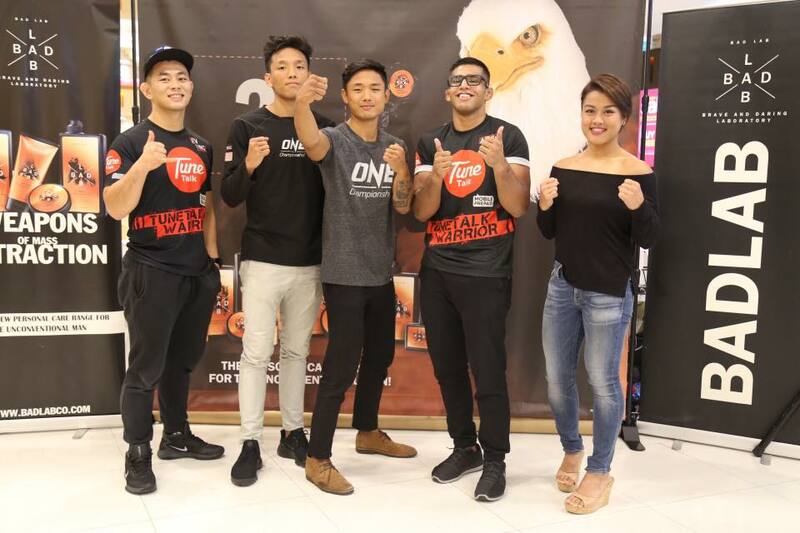 As the official personal care brand sponsor of ONE Championship for the 2nd year in a row, and in conjunction with ONE Championship upcoming fight night in Stadium Negara on 18 Aug 2017, ONE: QUEST FOR GREATNESS, BAD LAB announced the availability of BAD LAB products via Watson's online store, with a special launch promotion dedicated to consumers until 31 Aug 2017. 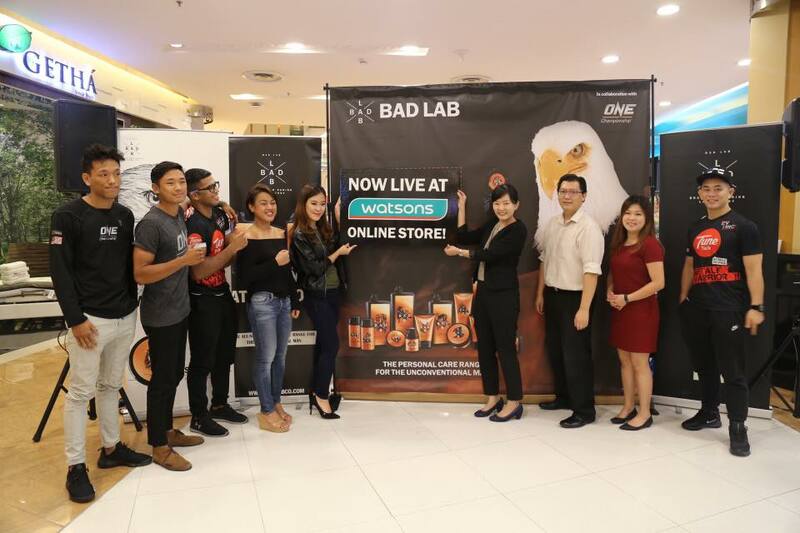 Following the announcement of BAD LAB's availability on Watsons Online Store, BAD LAB in collaboration with Watsons will offer as much as 20% Price Off and Freebies to consumers whom purchases at Watsons Online Store, until 31 Aug 2017.